Oil Control Pads Acne Treatment is a maximum-strength acne treatment to clear acne and prevent new breakouts, while fruit extracts help control oil and minimise pore size. Glycolic and mandelic acids exfoliate and smooth skin, while plant extracts provide relief from irritation. An anti-microbial treatment for oily and acne skin and for preventing post-inflammatory hyperpigmentation. 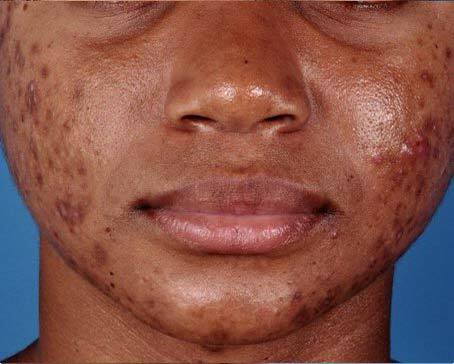 The anti-inflammatory properties of this acne treatment also help to reduce a flushed, red face induced by acne skin. 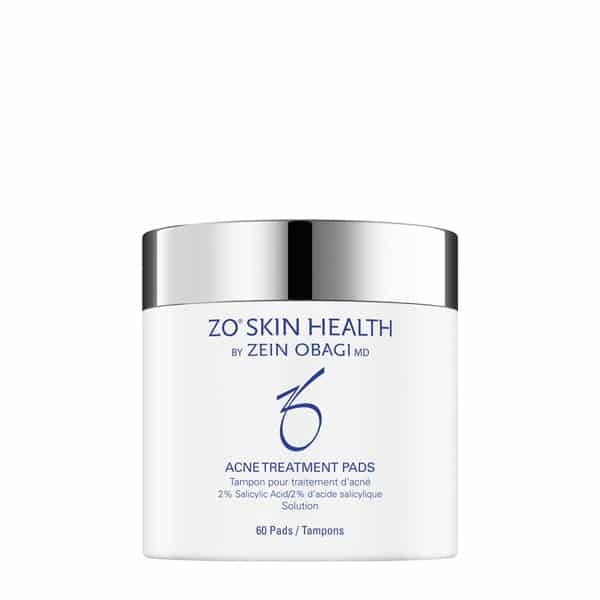 Achieve healthy, smooth skin with ZO Medical products. Maximum-strength acne solution (2% salicylic acid) provides powerful treatment to control and reduce acne. A combination of proven exfoliants aids in keeping pores clean and optimises the delivery of ingredients. Specialised extracts target oiliness and shininess, and minimise pore size. Scrubbing effect of the pad effectively removes dead skin cells. Want to know how to reduce redness of acne? The anti-inflammatory properties in Cebatrol™ soothe skin and reduce skin redness. Urea balances hydration and promotes a healthy skin barrier. Cooling agent soothes skin irritation caused by skin acne. Multi-antioxidant complex prevents future skin damage and signs of ageing. Clean the skin thoroughly before applying the salicylic product. Cover the entire affected area with a thin layer one to two times daily. 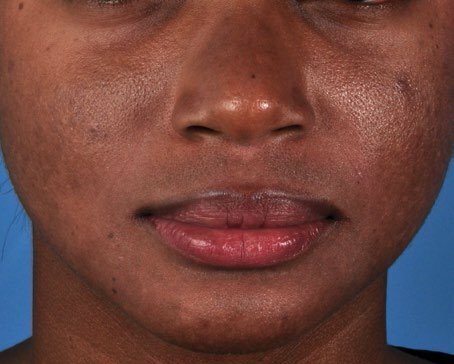 Because excessive drying of the skin may occur, start with one application daily, then gradually increase to two times daily if needed or as directed by a doctor. If bothersome dryness or peeling occurs, reduce application to once a day or every other day. 2% Salicylic Acid: Acne prevention. Botanical Extract Blend: Anti-irritants, antioxidants. Rosa Canina Fruit Extract: Slows the rate of sebum secretion (mattifying) and reduces the appearance of enlarged pores. Urea: Hydration restoration, replenishment and retention. Mandelic Acid: Antimicrobial, PIH reduction. Witch Hazel: Astringent, pore-minimiser, anti-irritant. The Texture of Pads: Specifically designed to help promote exfoliation. Inactive ingredientsWater, SD Alcohol 40-B, Propylene Glycol, Mandelic Acid, Urea, Hamamelis Virginiana (Witch Hazel) Extract, Menthyl Lactate, Alcohol, Fragrance, Glycolic Acid, t-Butyl Alcohol, Butylene Glycol, Spiraea Ulmaria Extract, Santalum Album (Sandalwood) Extract, Plantago Lanceolata Leaf Extract, Phellodendron Amurense Bark Extract, Hordeum Distichon (Barley) Extract, Crithmum Maritimum Extract, Camellia, Sinensis Leaf Extract, Artemisia Vulgaris Extract, Phenoxyethanol, Denatonium Benzoate, Sodium Hydroxide.